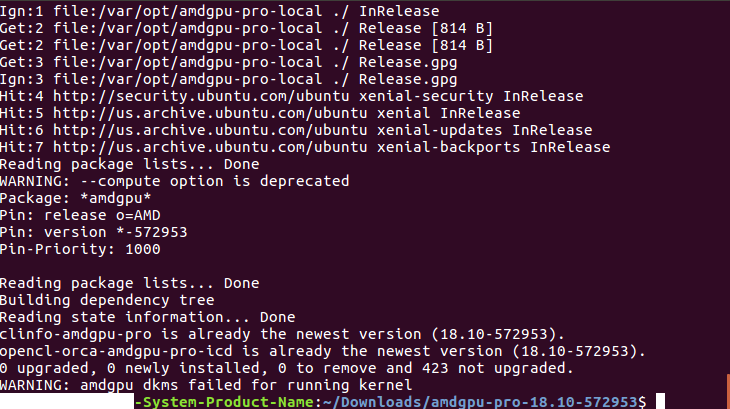 Since last 4 days, I am trying to install amdgpu pro drivers on my ubuntu system and I am getting error. I have downloaded drivers from here for Rx580. I am following installation instructions from here. First-time installation, I am getting dkms command not found. Then try to install using below command, and getting error below is the screenshot for the same. As someone pointed out in the forums (https://community.amd.com/thread/228245) the script is broken. Not the answer you're looking for? Browse other questions tagged 16.04 drivers kernel 18.04 dkms or ask your own question. 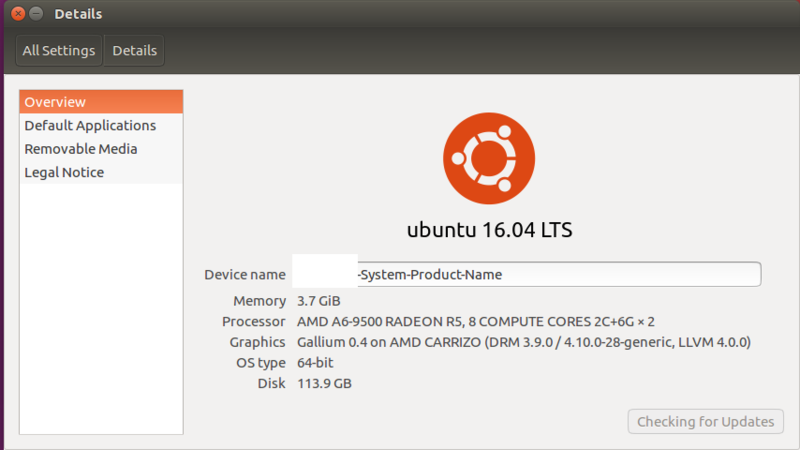 AMDGPU-Pro drivers fail to install on Ubuntu 16.04, how to fix it?